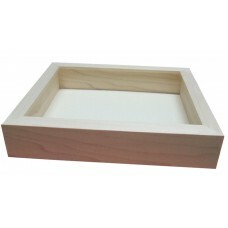 Baby's First Shoes Photo Deep Box Frame, there is something really sentimental about your baby's fir.. 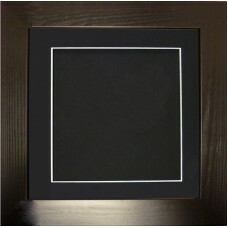 This box frame is available in a black, wooden molding, the glass size is 10”x8” (254mm x 204mm) and.. 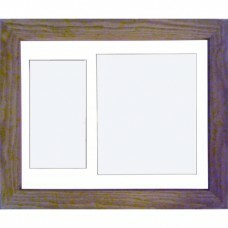 This frame is available in a Flat pine, wooden molding, the glass size is 10”x8” (255x205mm) and the.. 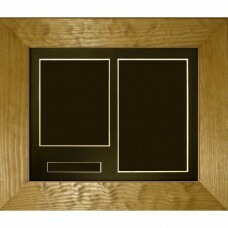 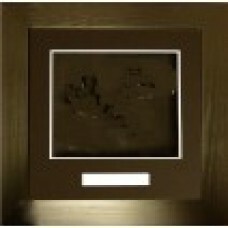 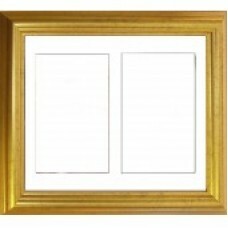 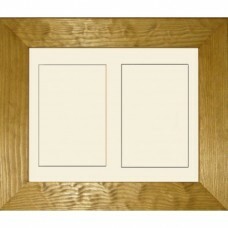 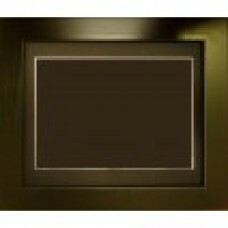 This frame is available in a Gold effect molding, this molding has a darker fleck throughout which m.. 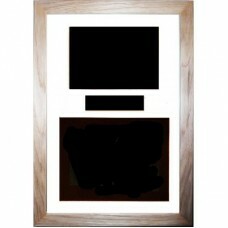 This frame is available in a black, wooden moulding, the glass size is 10”x8” (255x205mm) and the di..